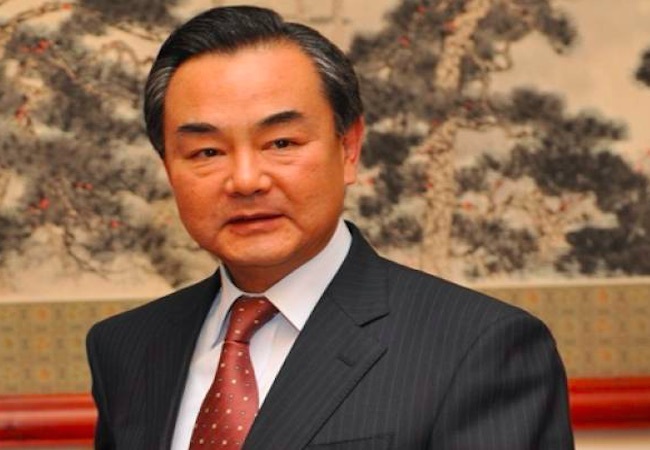 Chinese Foreign Minister Wang Yi arrived in Islamabad on February 9, 2015 on a two-day official visit to finalize the details of the visit by Chinese President Xi Jinping to Pakistan. The main agenda of Chinese President Visit was to deepen economic and strategic ties between China and Pakistan. Well, Chinese President Xi Jinping did visited Pakistan on 20th of this month and signed 51 Memorandums of Understanding (MoUs) relating to diverse aspects of bilateral relations, promising $45 billion worth of investment. One of the utmost important in these cooperative measures is surely was the cooperation in civil nuclear energy, which according to energy shortage in Pakistan is one of the most critical step towards development and prosperity. However, the statements issued by both sides were not specific to the problem that Pakistan is facing. 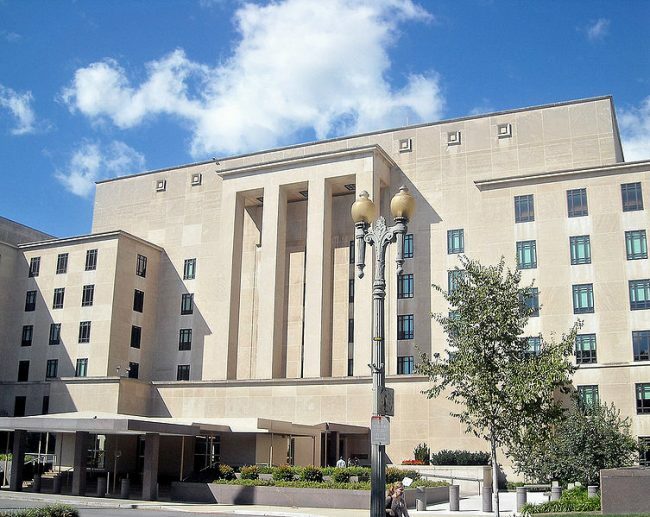 As according to a joint communiqué issued from foreign office said, “China appreciates and supports steps taken by Pakistan towards its mainstreaming into the global non-proliferation regime.” In a similar way, both sides reaffirmed their commitment to multilateral non-discriminatory arms control and non-proliferation endeavors as well as China’s President appreciated Pakistan’s engagement with the Nuclear Suppliers Group. “China and Pakistan have often been described as “all weather friends,” but the nature of their ties remains secretive.” This is because of the fact that both sides did not do the courtesy of even naming the K-2, K-3 nuclear power plants in their statements. On the opposite, during the visit, ground breaking development of power projects were announced like Karot Hydropower project, Dawood, Sachal, Phimpir Wind-power project and Zonergy solar project. “In an attempt to increase power generation, Pakistan has turned attention to producing nuclear energy on a relatively bigger scale. According to the Energy Security Action Plan, the share of nuclear power will be increased in electricity production by installing 8,800MW nuclear power plants by 2030. Nuclear plants will provide electricity at cheaper rates compared to power produced from thermal sources. At present, the country is experiencing a widening gap between power supply and demand, leading to extensive outages that disrupt life and business and shaves three percentage points off economic growth annually.” However, the need of hour is that both countries should officially regard it as a positive step towards development and there is no need to keep it as a secret. The 21st century is regarded as the Asian century because of the fact that the focus of attention of world powers have increased owing to the geo-strategic and geo-economics of the region. The U.S policy rebalancing coupled with China’s assertive policy have surely increased the significance of the region many-fold. As far as Pakistan is concerned, it should be clear in its objectives and defining its foreign policy goals to move with the fast moving world. Pakistan is facing severe challenges in narration of its point of view, as whether it is print media or international strategic community, there exist lack of rationality in their dealing with the issues relating to Pakistan. Hence, it is the need of the hour for betterment of Pakistan to answer the allegations posed by the outside Pakistan. Adeel Mukhtar works for the Strategic Vision Institute in Islamabad, Pakistan. Right-wing populism on ascent: Is this end of centre in Europe?